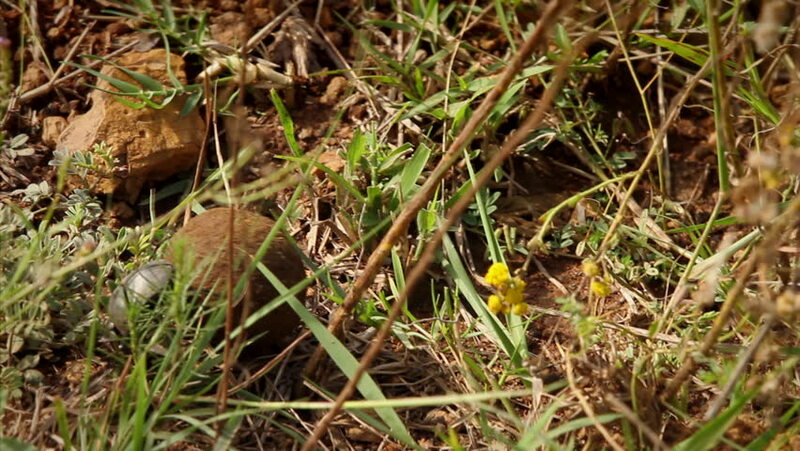 Rare shot of a Dungbeetle (Scarabaeus zambesianus) rolling a ball of Elephant dung in a game reserve in Africa. The dung beetle was sacred as the Scarab Beetle in Ancient Egypt. 4k00:22tilt up of frosted oak tree, grass and birch in garden. 4K UHD video clip.